As we know, Valentine's Day is celebrated annually on February 14. There are many celebrations of romance and romantic love in many regions around the world. Also, today ElegoMall shows you the Valentine's Day Vaping Deals. BTW, you will get total 1000 USD in your account. 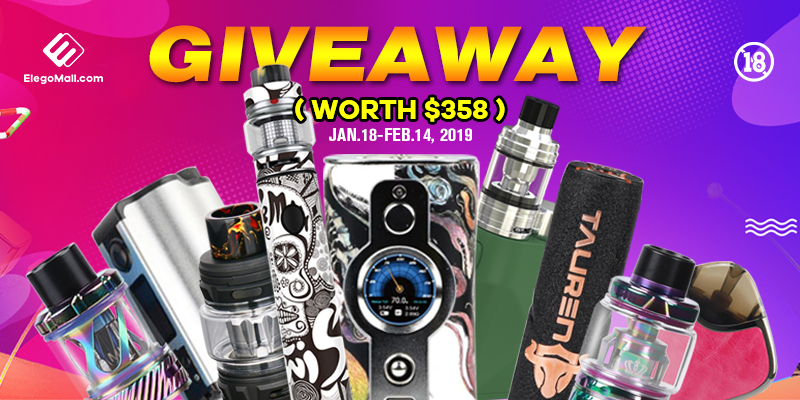 ElegoMall provides the 5% OFF Valentine's Vape coupon to you. Wish you have a nice Valentine's Day.